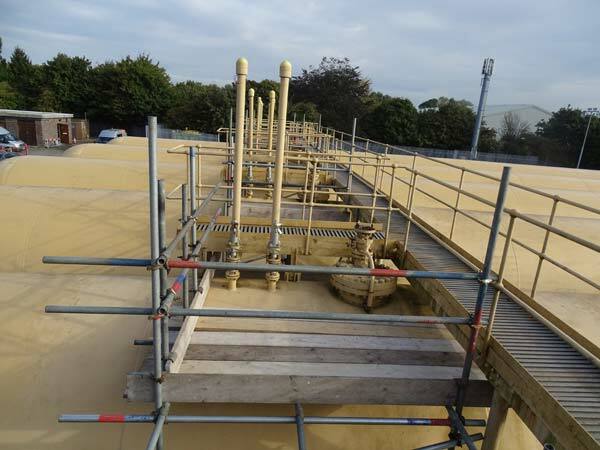 Bournemouth Scaffolding are the approved scaffolder for Southern Gas Network for live Gas Vessels. 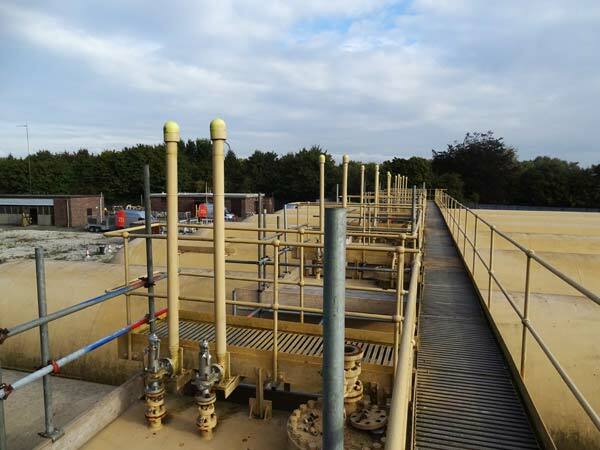 The project was at Southern Gas Network site in Chichester, West Sussex. 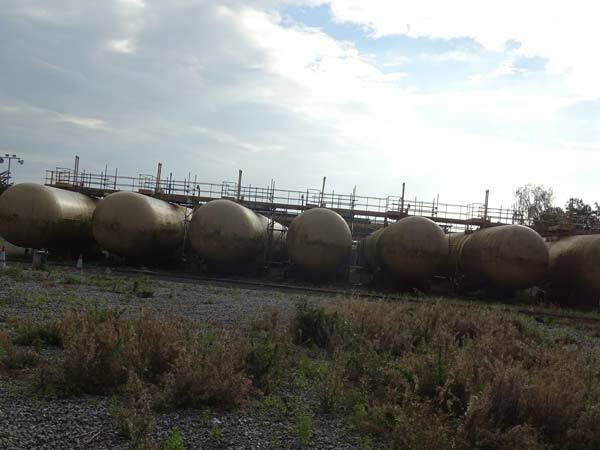 Project Details: External scaffolding for access to gas vessels. Erecting safe access across live gas apparatus with full fire retardant personal protection equipment.